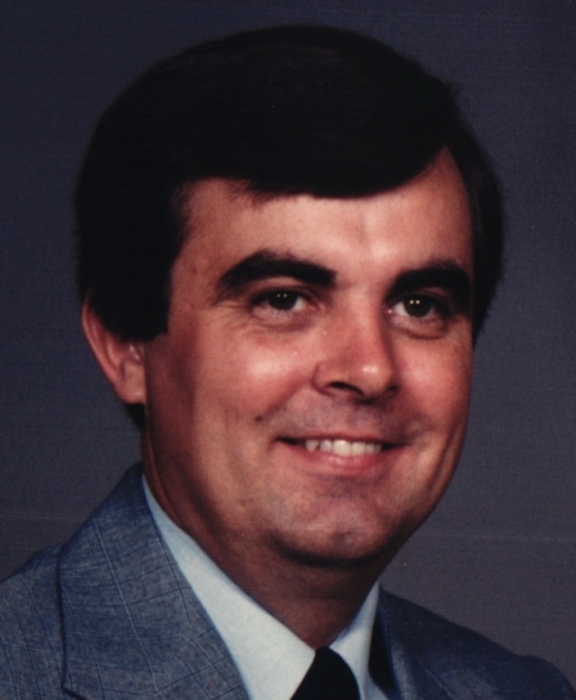 Gary W. Peters, 67 passed away April 6, 2019. Gary was born to Richard and Hazel (Wingfield) Peters in Arkadelphia on September 1, 1951. A 1969 graduate of Arkadelphia High School, Gary went on to attend Henderson State College. A member of St. Andrews United Methodist Church and a faithful employee of Alcoa for past 41 years, where he was the shipping and receiving coordinator. An antique car buff Gary is the proud owner of his father’s 1954 Ford, the 1963 Chevy Impala he received as his graduation gift from high school, and the 1969 Chevy Corvette he and Becky drove on their honeymoon 45 years ago. Gary has admired Purple Martins sense the 1960’s and always in search of the next unique and rare Martin house for his back yard. Yet with all his hobbies his love for hunting, fishing and helping Michael maintain his coy pond; Gary, was a family man who loved just spending time with his wife and son. Gary is preceded in death by his father Richard Gale Peters. Survived by the love of his life Becky; their son Michael; his mother Hazel (Wingfield) Peters and brother Dickey all of Arkadelphia. Visitation will be 6:00- 7:30 p.m. Tuesday, April 9, 2019 at Ruggles Wilcox Funeral Home. Service is scheduled for 2:00 p.m. Wednesday April 10, 2019 at the Ruggles Wilcox Chapel with Dr. Kyle Peters officiating; interment to follow at Rest Haven Memorial Gardens. Pallbearers; Randy Jester, Pat Lynch, Murry Ruggles, Scott Peters, Rodney Hadin, Jerry Garner with the Arkadelphia Class of ’69 and all the former and current employees of Alcoa as Honorary Pallbearers.